The Governor made his first presentation at Palma Boutique Hotel. 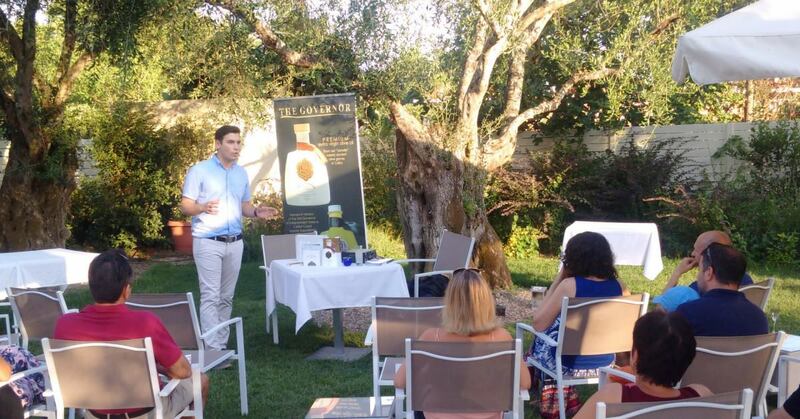 For the first time on the island the guests has the ability to know more about our products. Among with them was the famous Greek actor Andreas Loudaros. We renew our presentation at Monday 17 July at Palma Boutique Hotel.